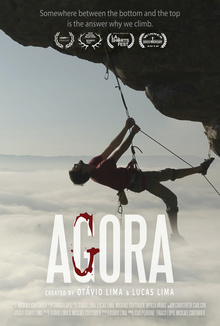 A poetic documentary about the physical and mental journey of climber Lucas Lima as he tests his determination on one of the hardest climbs in Brazil. Directed by Otávio Lima and Mickael Couturier. Produced by Otávio Lima.